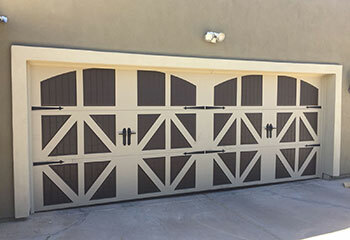 If your garage door springs are about to break, or your opener needs to be replaced, our expert technicians can take care of it. If you want to see how we were able to help other customers with similar issues, check out our latest projects below. 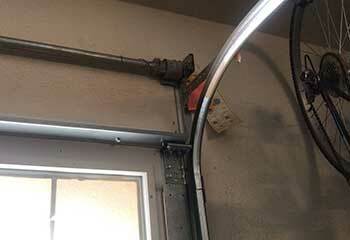 Customer Issue: Mr. Rodriguez’ garage door was stuck and wouldn’t open. Our Solution: Our technician found that one of the door’s tracks had broken. He replaced it, balance and aligned the door so that it worked properly. 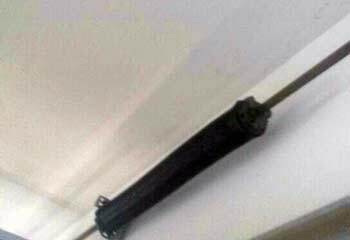 Our Solution: We removed the damaged extension spring, as well as its counterpart, which was all but ready to break as well. We then installed new springs in their place and made sure the door had no issues opening and closing. Our Solution: Our team visited this customer while his garage was being built and took precise measurements. We made a number of suggestions and he ended up choosing a door from the Amarr® Hillcrest collection. We then installed the door to his satisfaction and made sure it was opening and closing smoothly. Customer Issue: Garage door wouldn't close. 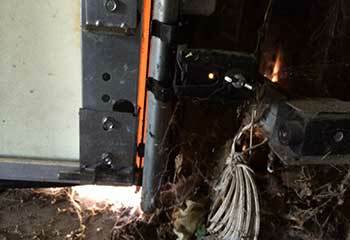 Our Solution: We checked the opener safety sensors and quickly found them to be misaligned. After carefully realigning them, we tested the door to make sure it was able to close and that it still reversed when the sensors did detect an obstacle.